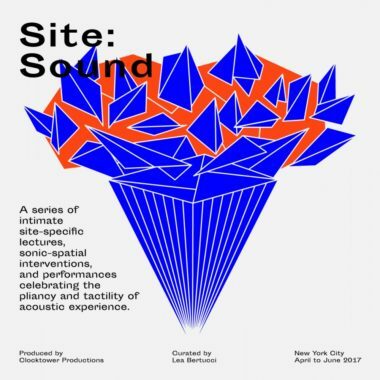 Site : Sound Exhibition and Showcase – A sonic portrait and re-telling of the Site : Sound series, with performances by Eli Keszler, Stine Motland, Lea Bertucci, TILT Brass, and Ashcan Orchestra at Knockdown Center in Queens, NY. 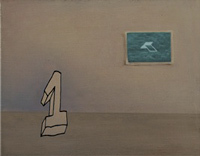 TILT Brass Sextet will perform in different locations within Knockdown before each of the other artists’ sets. 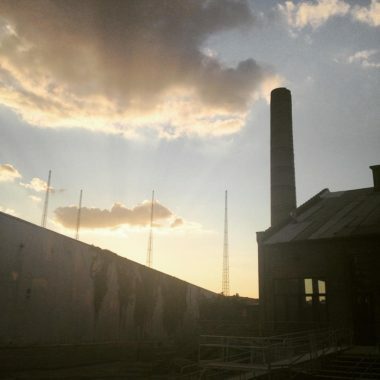 The Program includes James Tenney‘s Swell Piece (for Allison Knowles) (1967), Selections from Peepers (2015-16) by Zeena Parkins, Selections from Arthur Russell‘s Tower of Meaning (1983), and the premiere of Director Chris McIntyre‘s Runnegackonck Presencing (Maspeth Siting) (2017). 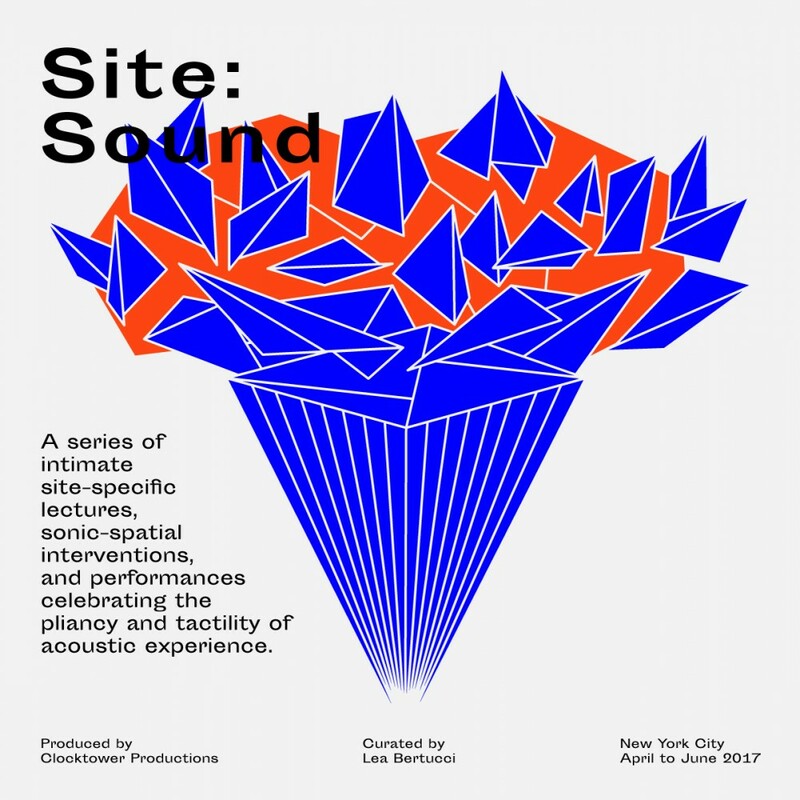 Site : Sound is a host of intimate site-specific lectures, sonic-spatial interventions, and performances celebrating the pliancy and tactility of acoustic experience. Taking place across three boroughs of New York City from April 23 to June 25, 2017, twelve contemporary sound artists, composers, and instrumentalists invite the public to channel their curiosity and join in an exploration of the auditory sense.